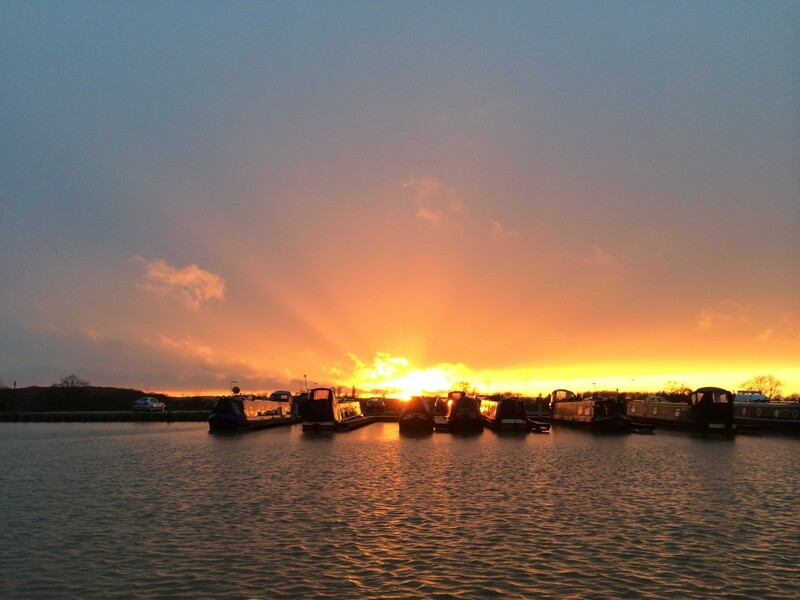 What makes Bosworth Marina so special? 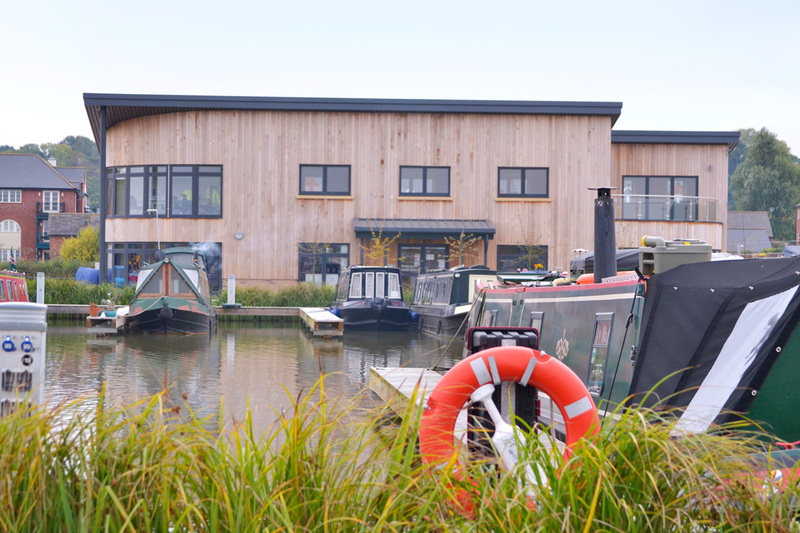 We are situated on the rural Ashby Canal near bridge 42, in the heart of the Midlands countryside, just outside the picturesque and historic town of Market Bosworth on the Warwickshire and Leicestershire borders. “What more can you ask for? 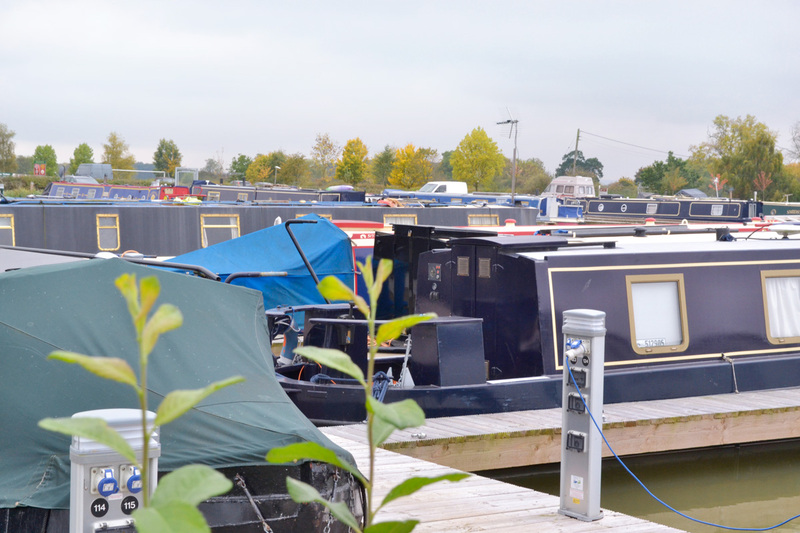 Lovely people, on a lovely marina, on a lovely canal.” Whether you plan to stay for just one or two nights, or require a longer more permanent mooring for your boat in Leicestershire, we have everything you need to make your stay as comfortable and convenient as possible. 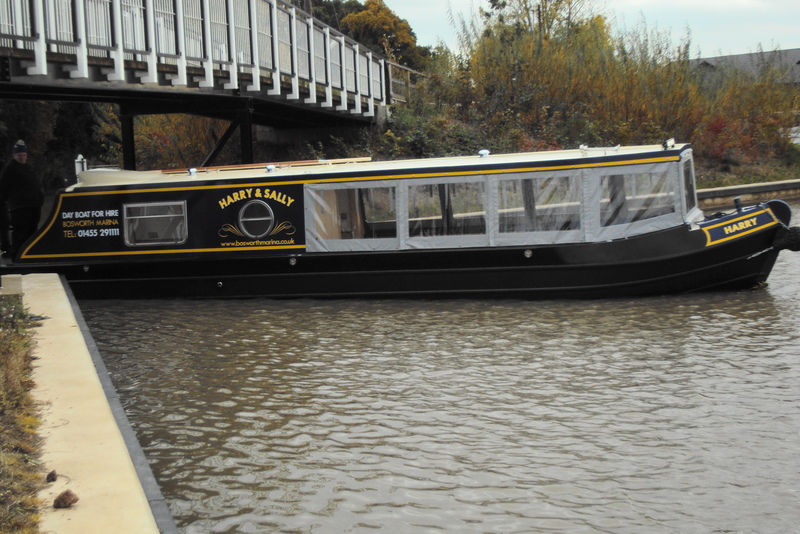 Read the testimonials from our regular and visiting boaters. 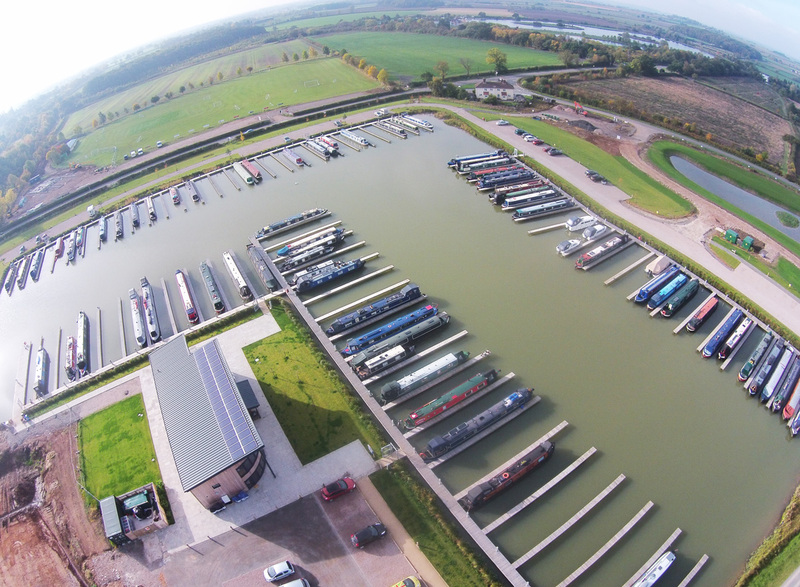 Bosworth Marina has 74 jetties of 21 metres and 76 jetties of 18 metres (click here for plan of marina). Electricity and water is available on each pontoon. 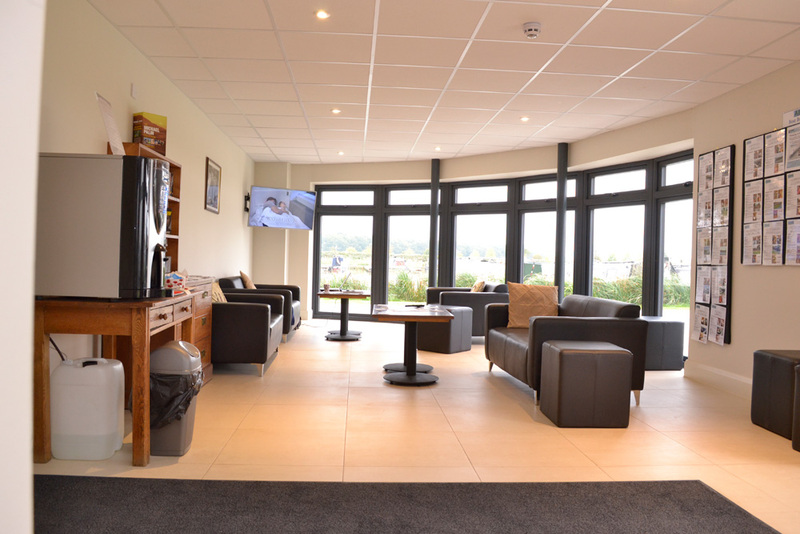 The impressive new 5 star 2 storey facilities building includes a reception area, licensed shop and chandlery, lounge area for boaters, showers, toilets, and laundry facilities. The building and surrounding area is monitored by CCTV. There are Elsan chemical toilet disposal points, pump out facility and fuel. 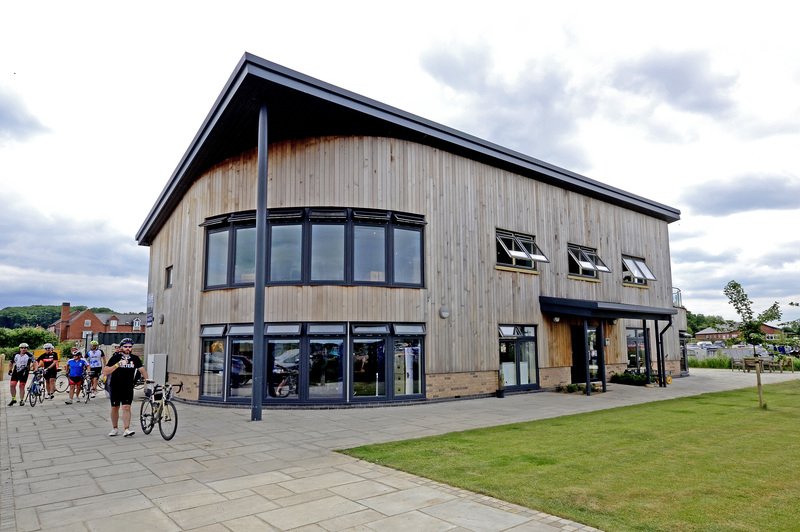 Our amenities for the disabled are excellent, with a lift within the facilities building and full disabled access to toilet and showers. We have designated berths for disabled boaters which are close to the building with level access on the walkways and jetties. Car parking is close and convenient to each berth with roads and footpaths surrounding the basin. More details on our Facilities and Services page. See our Take a tour video! The 17 acres of landscaping around the soft edged marina basin include a lake of 4700 m² and a SITE OF SPECIAL SCIENTIFIC INTEREST habitat of 3500 m² adjacent to the canal which replicates the waterways habitat and attracts much wildlife. Bosworth Marina is committed to protecting this SSSI which is located on the waterway going towards Carlton. 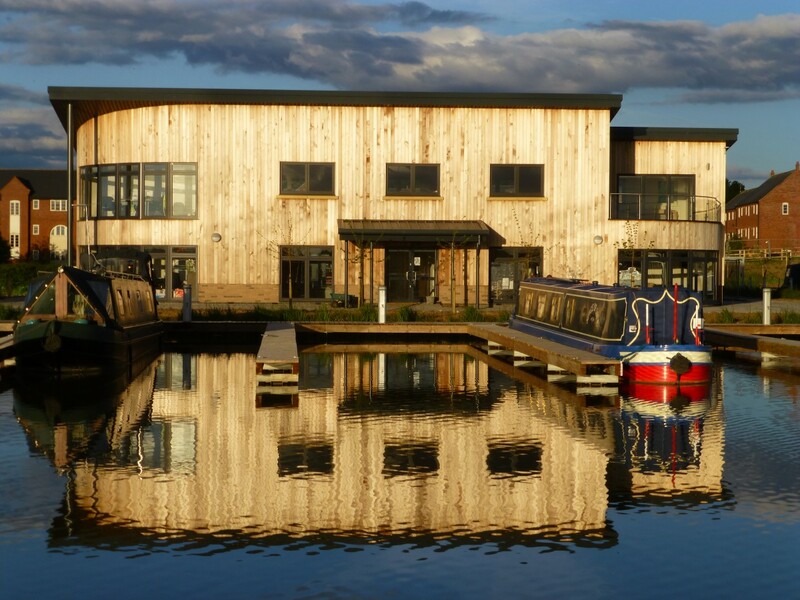 The Ashby Canal travels through some of the most peaceful and tranquil countryside in the Midlands area. 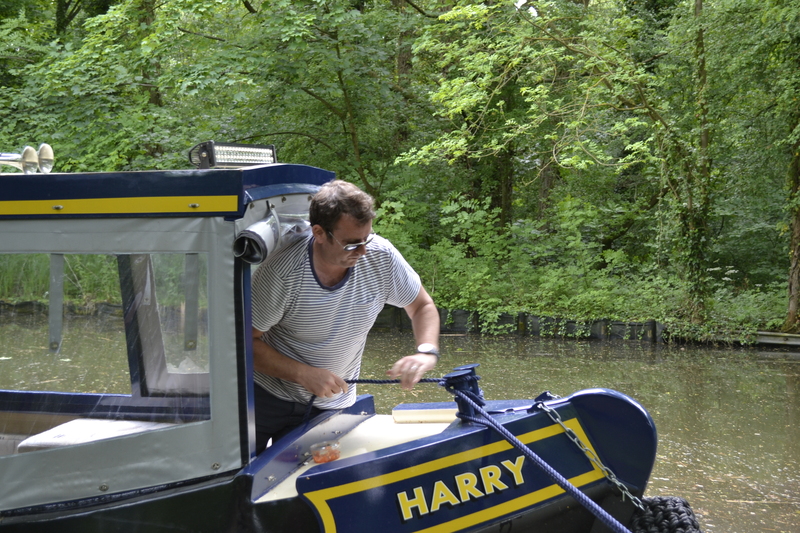 It is a lockless canal which means it is ideal for novice boaters, those with young families (see this review) and older boaters. 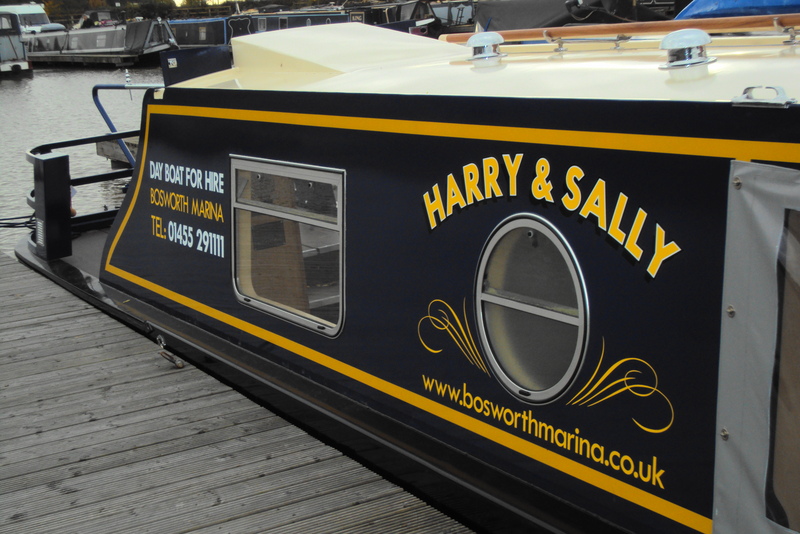 Click here for more information and ideas for great days out in Leicestershire and Warwickshire and walks and cruising from Bosworth Marina along the Ashby Canal. Market Bosworth, just a short walk away, is a small bustling country town in the heart of the Midlands and boasts food shops, supermarket, pubs and restaurants, hotels and cafes, a post office, butchers, pharmacy, doctor and dentist. The rural bus parks adjacent to the marina making transport easy. No need for a car! Catch the bus into Leicester, the burial place of Richard III. 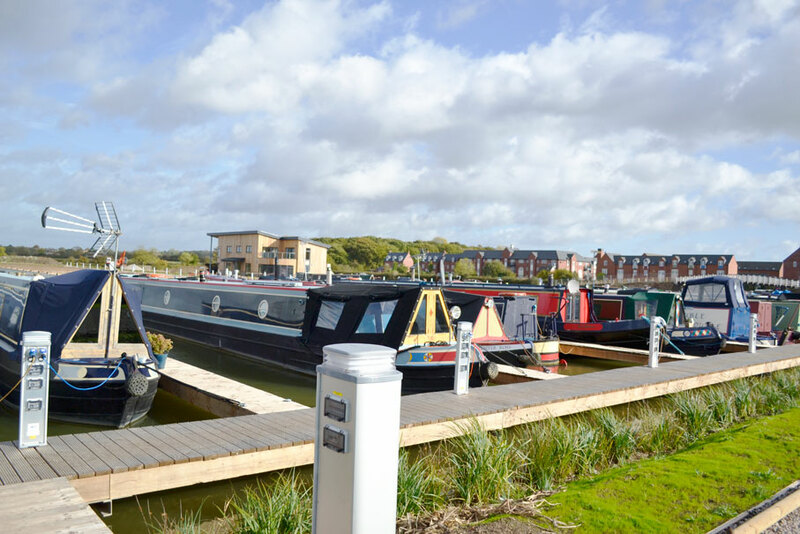 Keep in touch with what is happening at Bosworth Marina by subscribing to our newsletter using the email sign-up on this page. (Your data and your privacy is important to us. Click here to view our privacy statement for newsletter subscribers, boat owners and day boat hirers). Are you one of our boaters? Then visit this page of private information just for you. (Please note this page is password protected, contact us for the password). 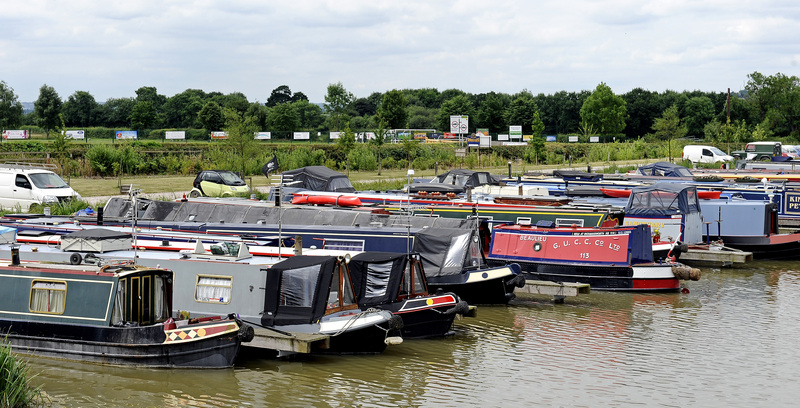 Find out what others thought about Bosworth Marina, by visiting our page of testimonials here. Please click here to join our list of subscribers that benefit from our regular news and updates Join Today! To view our privacy statement please click on this link.